للمسافرين الذين يرغبون أن يعيشو كل ما تقدمه بيلينغن, Diggers Tavern Hotel هو الخيار الأمثل. يمكن من هنا للضيوف الاستمتاع بسهولة الوصول إلى كل ما تقدمه هذه المدينة النابضة بالحياة. يوفر الفندق بفضل موقعة الجيد وصولاً سهلاً إلى أهم معالم المدينة.
. يقدم Diggers Tavern Hotel خدمات لا غبار عليها وكل أشكال اللياقة وحسن الضيافة اللازمة لإسعاد ضيوفه. يقدم الفندق تسجيل وصول/خروج سريع, تخزين الأمتعة, واي فاي في المناطق العامة, صف السيارات, غرفة عائلية لضمان الراحة القصوى لضيوفه. في Diggers Tavern Hotel غرف نوم يزيد عددها عن 13 صممت بذوق وعناية لتوفر لك كل وسائل الراحة . بعضها يحتوي أضاً على تلفزيون بشاشة مسطحة, مكيف هواء, تدفئة, مكتب, ساعة منبه. يقدم الفندق مجموعة رائعة من الخدمات كمثل مسار جولف - ضمن 3 كم, بلياردو، لجعل إقامتك تجربة لا تنسى. إن Diggers Tavern Hotel هو خيارك لخدمة الفنادق الراقية في بيلينغن. The friendliness of the staff was at once noticeable when we checked in. The food at the hotel was really good - not too expensive - and there was a great convivial atmosphere. The room was Unexpectedly quiet, and we had a really good night's sleep. Parking was adequate, and not far from the room. The light breakfast provided was just perfect. Great position, right at the beginning of the town centre. We were in Room 1 & still we heard no noise from the public bar. 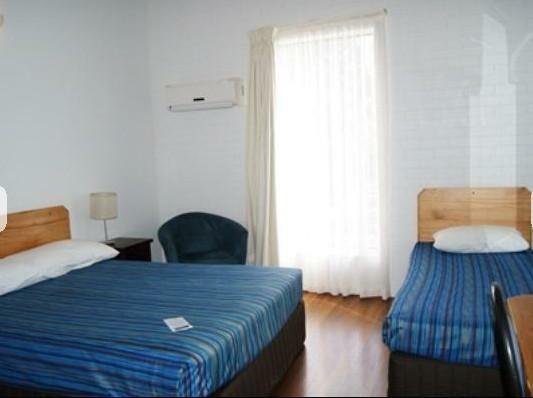 Very large rooms, that fit comfortably three persons. Stayed over the Christmas break for 3 nights. Room very spacious, clean and comfortable. 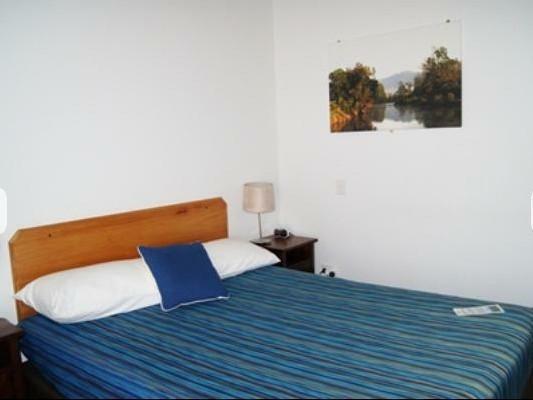 Must compliment the bed linen, lovely quality.Would be happy to stay again, easy walk to all eateries in Bellingen, didn't eat at Diggers, as have family out of town, and wasn't open for breakfast on Boxing Day. 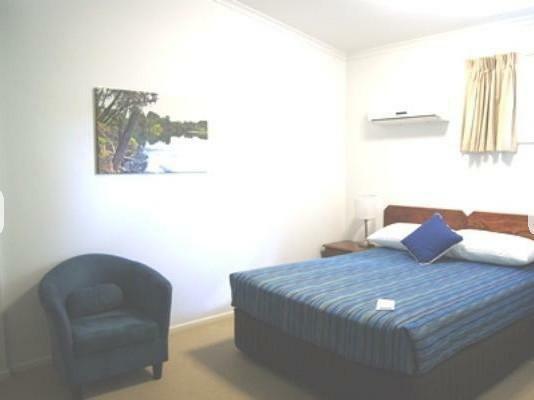 Spacious room, location good, helpful staff. 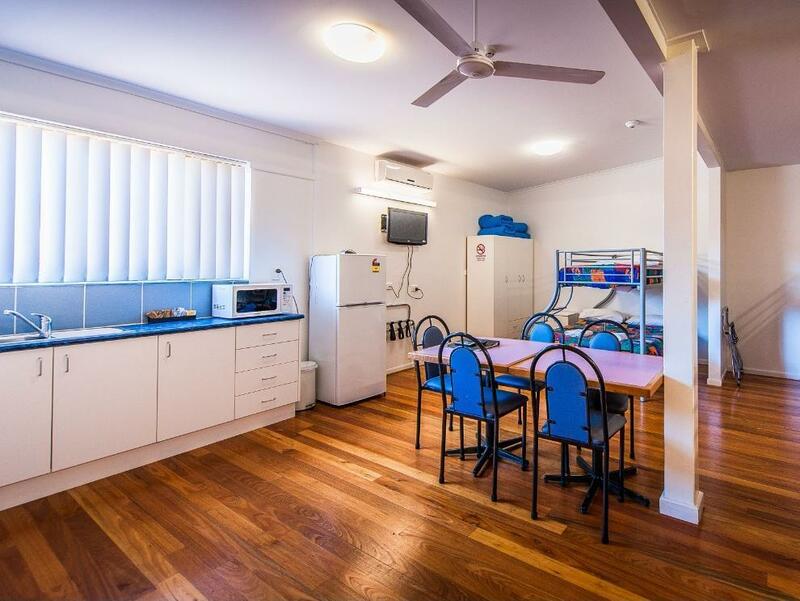 We enjoyed our stay at Diggers Tavern, our room was large with a comfortable bed, and toaster, jug, crockery and cutlery were provided. I needed a needle and thread for some running repairs to my outfit for my niece's wedding and the making up the room lady went out of her way to find them for me. I was very grateful because it was Sunday and I wouldn't have found them elsewhere. 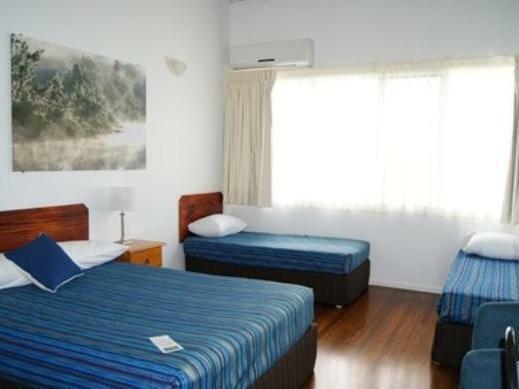 We would stay there again if we were visiting Bellingen. We didn't eat there as group outings were arranged so don't know how to rate the food, but the site wouldn't let me leave it without a rating. Location, customer service and price. Customer service was excellent. The room was a god size for three adults and a baby. A most welcome stay over during a long drive up from sydney. Very uncomfortable. Wifi did not work. Room was an airtight box. 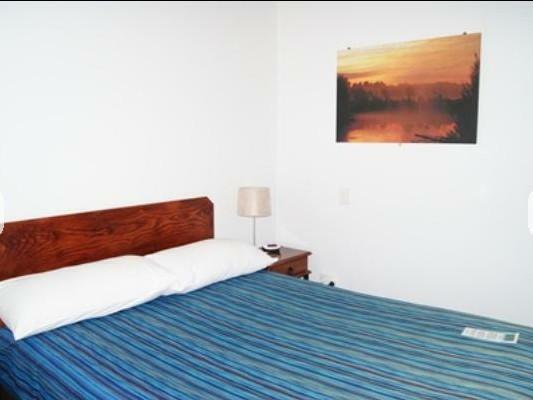 Excellent very comfortable rooms and location right in the heart of town.Would stay again. Pleasant stay due to friendly staff. 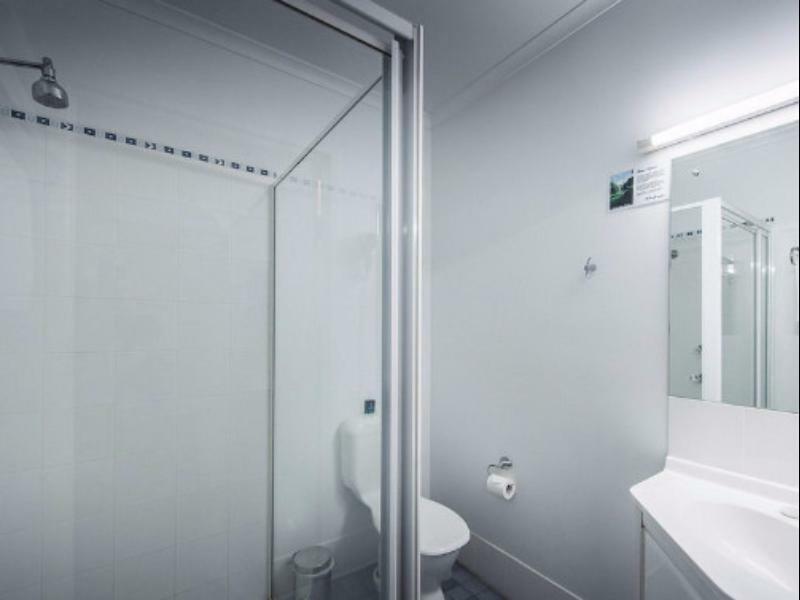 Clean and comfortable room close to town. Friendly staff, cleanliness & peaceful. Not bad, better than expected. Very clean with all amentities provided. Very nice. Will definately be staying again. Next time hope to bring the whole family and stay for a longer period.